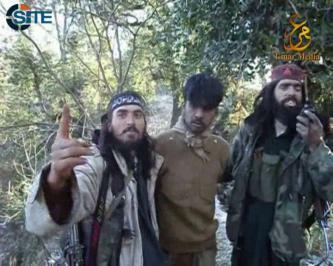 Tehrik-e-Taliban Pakistan's (TTP) Umar Media and Pakistani jihadists distributed a picture of Hakimullah Mehsud before his burial. The Afghan Taliban condemned the killing of Tehrik-e-Taliban Pakistan (TTP) leader Hakimullah Mehsud in a U.S. drone strike in North Waziristan on November 1, 2013, and urged the Pakistani government and people to take measures to stop the attacks. 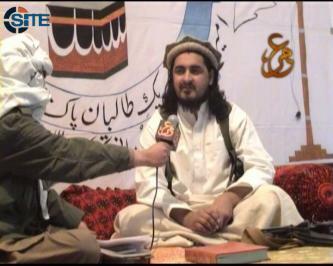 Tehrik-e-Taliban Pakistan (TTP) leader Hakimullah Mehsud remarked on negotiations with the Pakistani government and urged Muslims to do jihad as a means to support their brethren in a message for Eid al-Adha 2013. 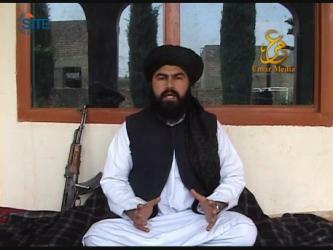 The Malakand Division of Tehrik-e-Taliban Pakistan (TTP) released a video of the September 15, 2013, bombing in Upper Dir that killed Major General Sanaullah Khan Niazi and two others, and showing an interview with Fazlullah regarding the attack and negotiations with the Pakistani government. 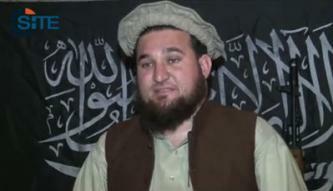 "Ansar al-Aseer" (Supporters of the Prisoners), a collaboration between the Islamic Movement of Uzbekistan (IMU) and Tehrik-e-Taliban Pakistan (TTP), claimed responsibility for killing a Pakistani police officer in Karachi. 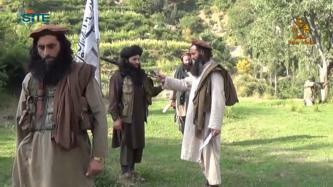 Tehrik-e-Taliban Pakistan (TTP) officials in Malakand and Mohmand remarked on the group's proposal for negotiations with the Pakistani government, with one stating that TTP will never compromise on its demand for implementing Islamic Shariah. 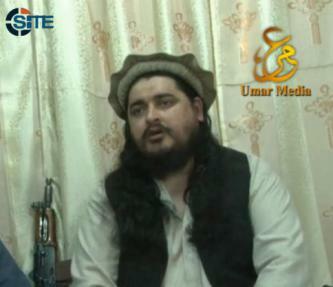 Umar Studio, the media arm of Tehrik-e-Taliban Pakistan (TTP), released an interview it conducted with Khalid Haqqani regarding jihad in Pakistan. 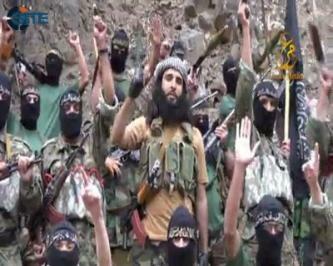 Tehrik-e-Taliban Pakistan (TTP) claimed killing more than 100 Pakistani soldiers in a suicide raid against army headquarters in South Waziristan on August 27, 2013, and called it a "severe blow" to the Pakistani army. 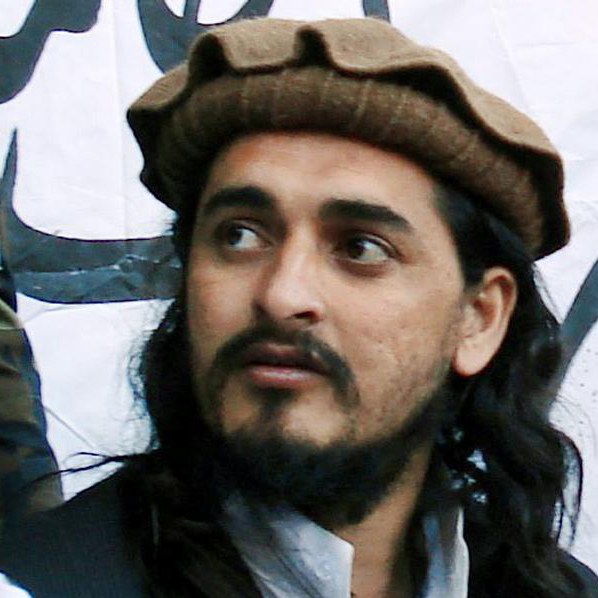 Tehrik-e-Taliban Pakistan (TTP) leader Hakimullah Mehsud issued a message for the occasion of Eid al-Fitr, pledging support to Burmese and Syrian Muslims and stating his willingness to negotiate with the Pakistani government if it makes "serious" offers. 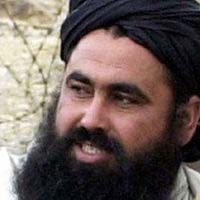 Tehrik-e-Taliban Pakistan (TTP) official Adnan Rashid addressed a letter to Malala Yousafzai, explaining why the Taliban tried to kill her and asking her to support Muslims and not the conspiracy of a "tiny elite" from Western nations. 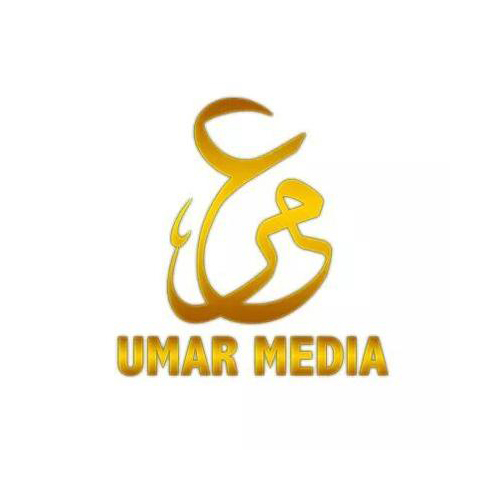 Umar Studio, the media arm of Tehrik-e-Taliban Pakistan (TTP), released the third episode in its video series focusing on activities by the group's Orakzai division in the Federally Administered Tribal Areas (FATA). 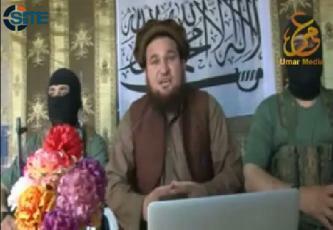 A Pakistani jihadist reported that the "Mujahideen Shura Council" of Pakistani tribes threatened Russian interests for supporting the Bashar al-Assad regime in Syria, and said that Tehrik-e-Taliban Pakistan (TTP) denied disputes with the Afghan Taliban. 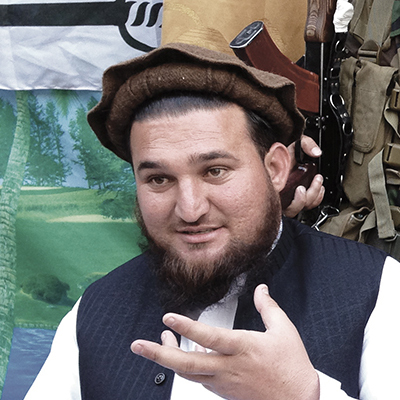 Tehrik-e-Taliban Pakistan (TTP) released the sixth issue of its Urdu magazine "Ihya-e-Khilafat" (Revival of the Caliphate), and in it, called upon Pakistani Muslims to boycott the general elections and embrace instead the goal of establishing the Caliphate. 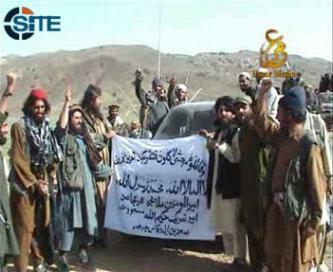 Tehrik-e-Taliban Pakistan (TTP) claimed responsibility for the May 6, 2013, bombing during an election rally of Jamiat Ulema-e-Islam-Fazl (JUI-F) in Kurram Agency of Pakistan's Federally Administered Tribal Areas. 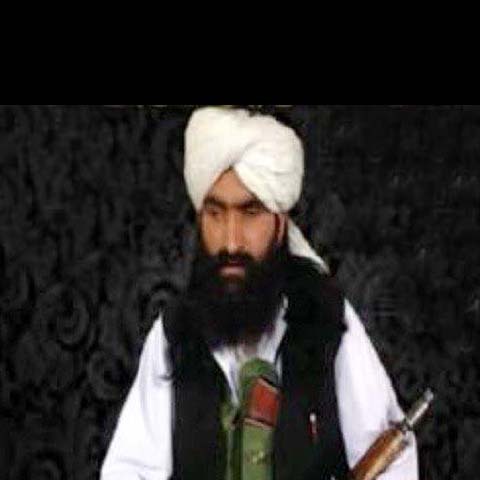 Tehrik-e-Taliban Pakistan (TTP) released a video from Wali ur-Rahman, the group's official for the Mehsud region in South Waziristan, condemning democracy as the "ignorant time of our modern age" and urging Pakistani Muslims to rebel. 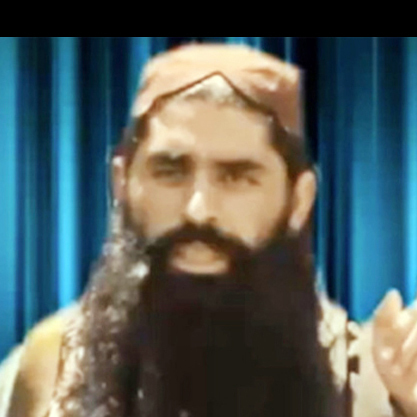 Tehrik-e-Taliban Pakistan (TTP) gave its justifications for targeting Pakistani political parties in a message issued one day prior to Pakistan’s general elections, explaining that their “secular creed” and responsibility for destruction in the tribal areas warrants punishment. 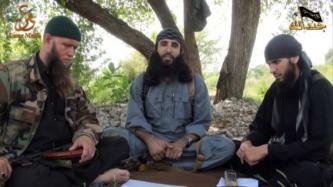 Tehrik-e-Taliban Pakistan (TTP) denied reports that it is connected to explosives discovered near Pervez Musharraf's home in Chak Shahzad in Islamabad, Pakistan. 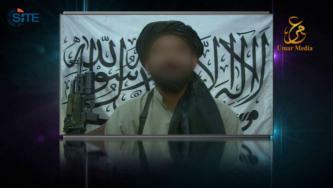 Tehrik-e-Taliban Pakistan (TTP) spokesman Ihsanullah Ihsan released a video message for the second anniversary of the killing of former al-Qaeda leader Usama bin Laden. 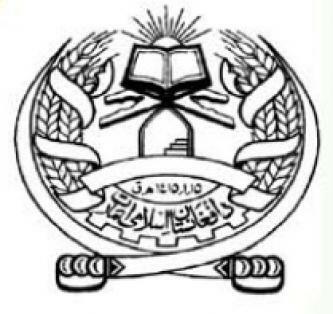 TTP Releases Three Issues of Magazine, "Ihya-e-Khilafat"
Tehrik-e-Taliban Pakistan (TTP) released three issues of its quarterly Urdu-language magazine, "Ihya-e-Khilafat," (Revival of the Caliphate), featuring articles by its officials and lists of its military operations. 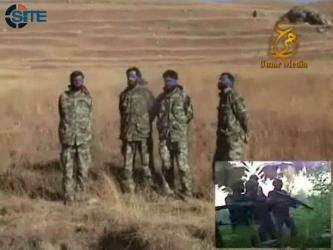 Umar Studio, the media arm of Tehrik-e-Taliban Pakistan (TTP), released a video of military and suicide operations carried out in Afghanistan's eastern Logar and Paktia provinces by a TTP-affiliate called the "Sa'ad bin Abi Waqas Front."